Who doesn't love cars? Well, I love cars. That doesn't mean I know how to drive a car or that I can talk to you about automotive thingy or that I can help you fix your car with fashion and styles - though I love the damn thing! This love is more on the appreciation beyond the marvel of car engineers and car modern technologies, as a person who digs more and wanted to understand automotive industry that appeal in the slightest form, so in behalf of the fans out there who also has this controlled explosions of wheels and had a baffling affection, and maybe to shed some lights on what I am talking about I'll take you to a store that will give us something special this 2019. 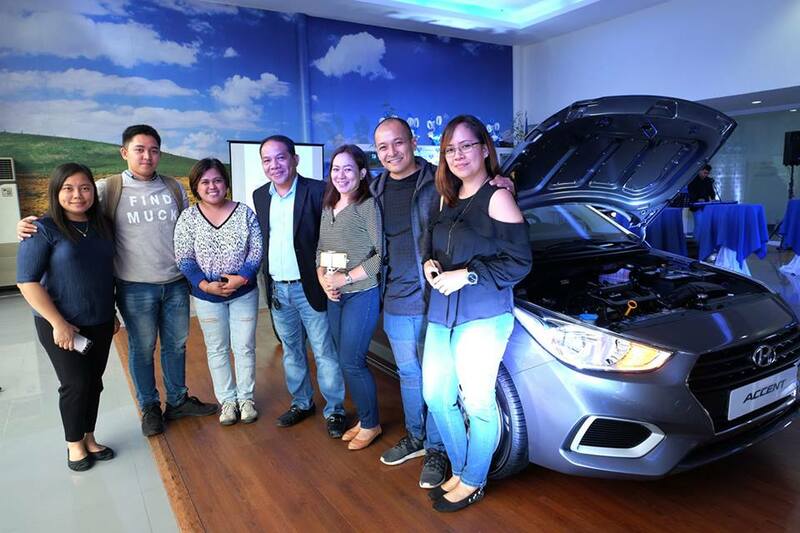 Davao Digital Influencers were invited to attend last January 30, 2019 at Hyundai Davao Showroom for the launching of the all-new Hyundai Accent 2019. Big on style and performance. From the outside, the Accent immediately clues you in on the uncompromising work that Hyundai has done to build this stunning sedan. 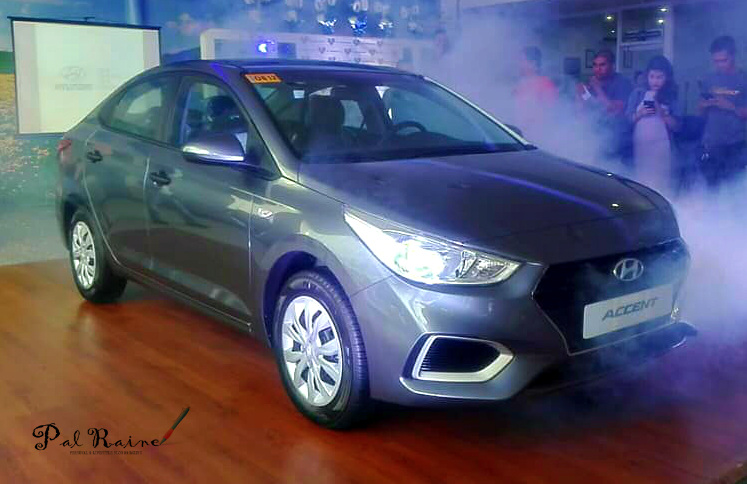 Boasting of Hyundai's Fluidic Sculpture 2.0 design, the Accent is a head-turner with well-defined lines and seamlessly sculpted contours that make for a sensuously sporty style. 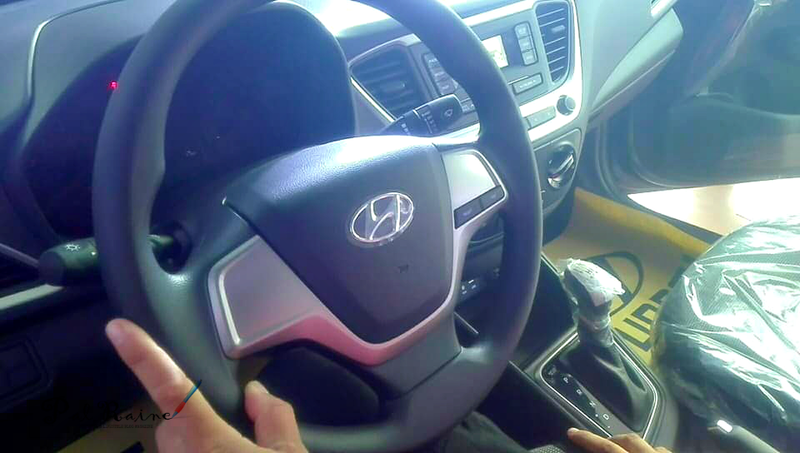 Built with 50% Advance High-Strength Steel proprietary to Hyundai's automotive technology. In terms of performance, the fifth generation Accent continues Hyundai's legacy as class-leading sedan with its 1.6-liter CRDi diesel engine. The Accent effortlessly delivers capable power at 128ps at 4,000 rpm and torque at 26.5kg-m at 1,500-3,000 rpm. Body structure. 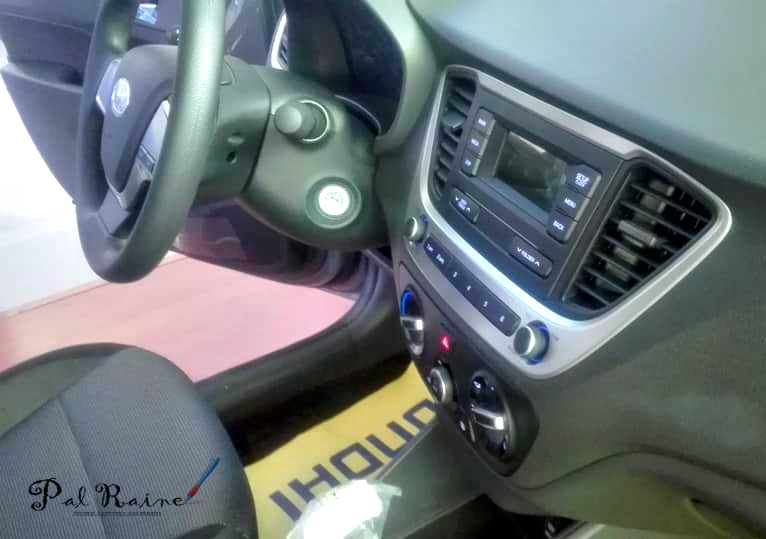 Once your step inside the Accent, you are immediately welcomed by a more comfortable and roomier cabin, complete with ergonomic seats and relaxing driver space where Motor Driven Power Steering, controls and vehicles information are conveniently positioned for easier operations. The Accent also comes equipped with dual front airbags for more reassuring ride. Spacious Trunk. 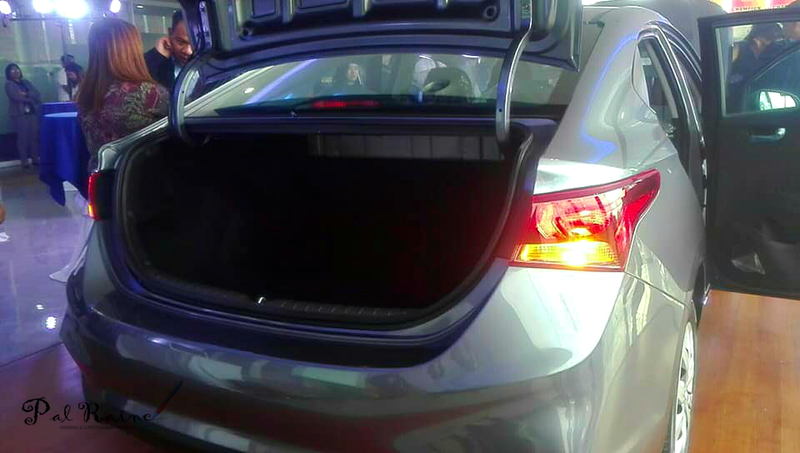 A compact sedan that offers surprising storage space. 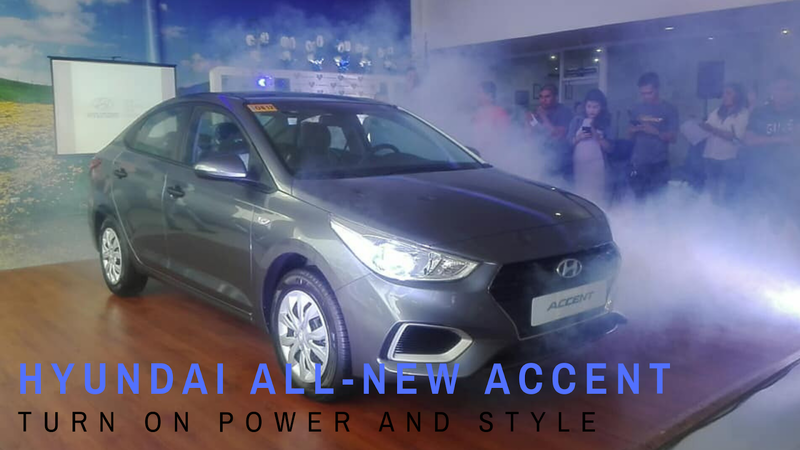 To all car aficionados, what are you waiting for turn-on your power and style with your everyday driving life with the all-new Hyundai Accent, with one exceptional package, suggested retail price starting at PHp750K. 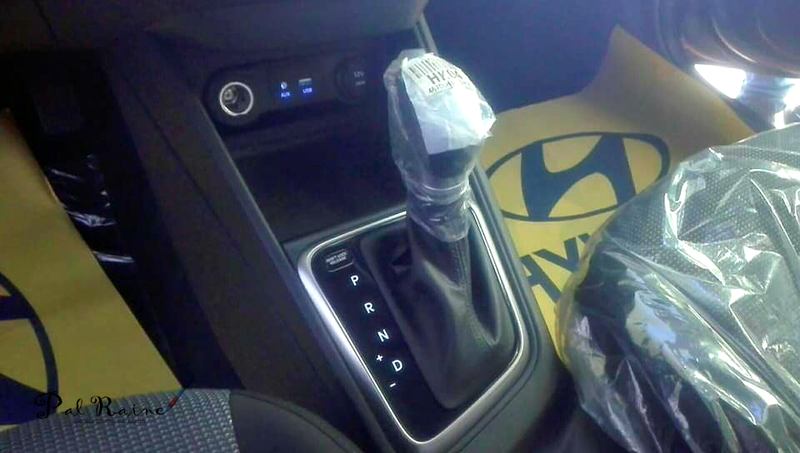 Visit www.hyundai.ph or FB Page @HyundaiPH. 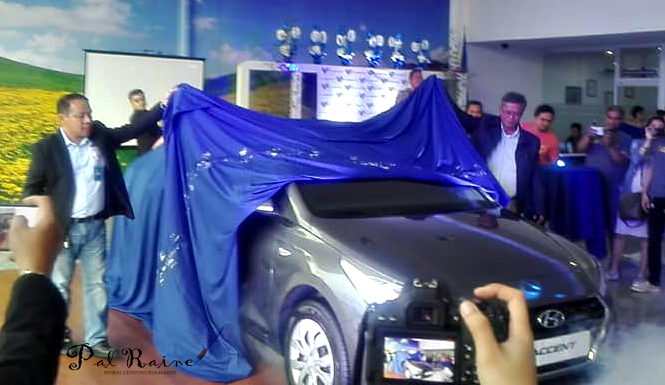 Or visit your nearest Hyundai dealership to learn more about the all-new Hyundai Accent.